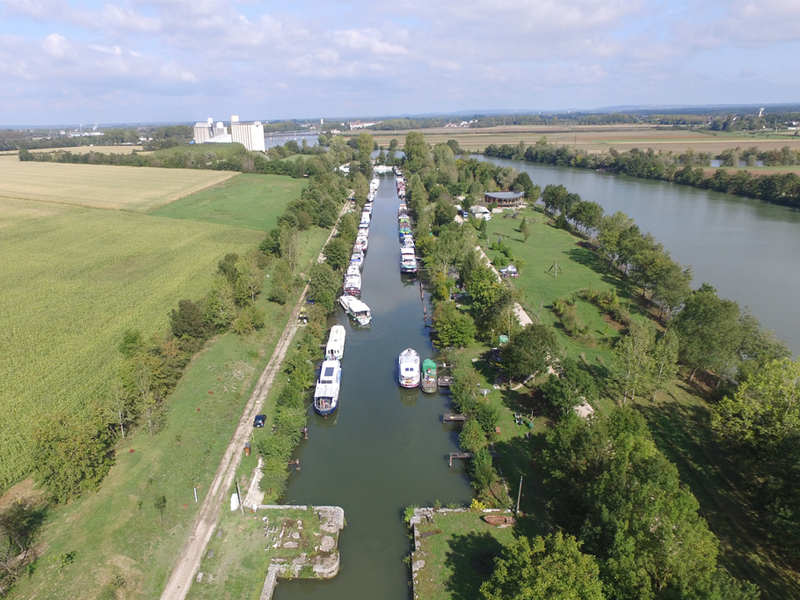 Situated 3 km downstream from St Jean de Losne, in green and calm surroundings, the Old Lock of Saint-Usage has moorings for larger boats over 15 metres in length. The port provides access to fresh water, electricity, telephone, as well as small gardens for nature lovers. 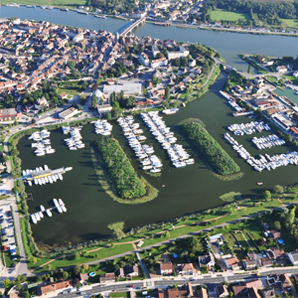 - Sale of boats : The port of St Jean de Losne has a boat sales office. You want to buy or sell a boat? Our brokers will accompany you through the complete process of buying or selling, lending you their experience and advice. The international renown of our port, as much as our fleet of boats for sale, attracts numerous boat buyers each year. 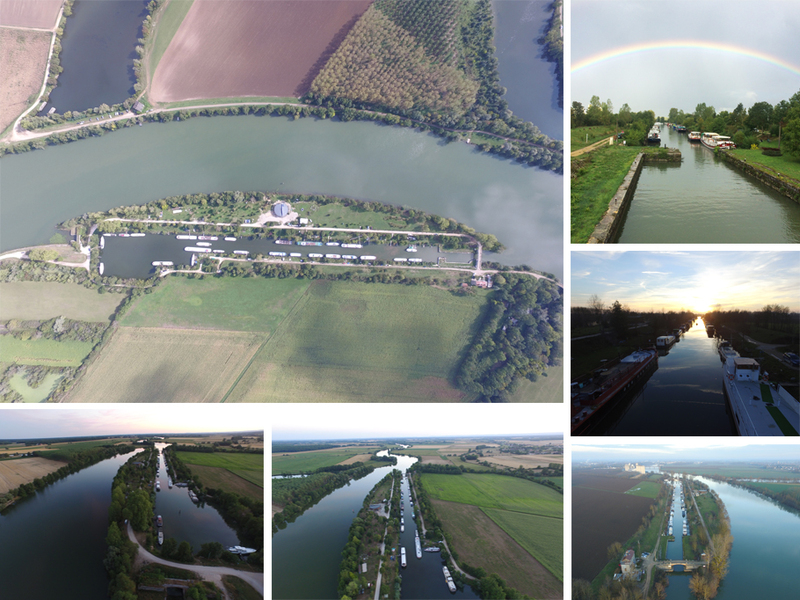 You want to get a mooring at the Old Lock at Saint-Usage? Our harbour master’s office is open Monday to Saturday from 8.30 a.m. to 12.30 p.m. and from 2 p.m. to 6 p.m. You can reach us by phone under +33.3 80 39 08 08 and by email to h2o@h2ofrance.com.